About the little events company, a premium one stop shop for events. Covering The Valleys, Usk, Abergavenny, Monmouth, Brecon, Crickhowell, Builth Wells, Hay on Wye, Ross on Wye, Chepstow, Newport, Cardiff, Bridgend, Swansea, Carmarthen and Pembroke. We are just one hour from Bristol, Hereford, Cheltenham and Gloucester too. With our unique offering of casino tables, magic mirror photo booths, ice cream tricycle, themed props and our wonderful traditional garden games. We cater to couples getting married but also to companies and individuals looking to have a great party or event. Based in Ebbw Vale, we are trusted a preferred supplier to many of South Wales top hotels and venues. We have over 75 five star genuine reviews on Facebook. Review from Lee MacMahon, March 2018: "Excellent from start to finish... great communication, even with my initial problems they had patience and understanding. Done exactly what I requested on the day and the most important the guests all loved it. Cheers to Wayne and the team , would certainly keep in mind for any future events. Based in Ebbw Vale, we are a family run business that focuses on giving our customers a professional, premium service. This is our business, our passion and we love what we do. We are a full time events business. This allows us to answer your emails quickly and professionally. It also means we are 100% focused on this business and not another job. We are fully insured and rated as a 5 Stars by the Food Hygiene Rating Scheme here in Wales. We work closely with our Trading Standards Office and comply with all current legislation. We were previously The Little Casino Company Ltd, Wales top premium casino company, and we also purchased The Cardiff Casino Company, a top mobile fun casino company. As our wedding bookings grew rapidly, we focused of on exciting new products aimed at weddings. Magic Mirrors, LOVE letters and our Ice Cream Trike. In 2018, we decided to change the company name because we offer so much more than just casino tables. We thought it confused customers looking for our our other products & services. We are a wedding and events company, specialising in smaller casino events and weddings in top hotels and venues. 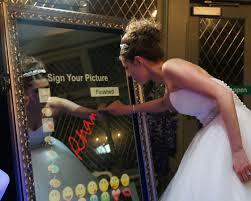 We were the also the first casino company in South Wales to have the amazing Magic Mirror Booth. Where we led, our competitors follow. So why use The Little Events Company ltd? Innovation is vital to stay ahead of the competition. 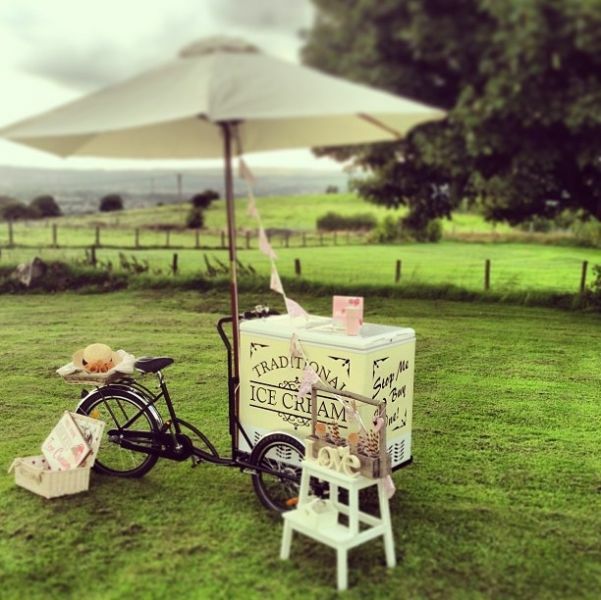 Right now we are launching our beautiful Ice Cream Trike for weddings that want something special. 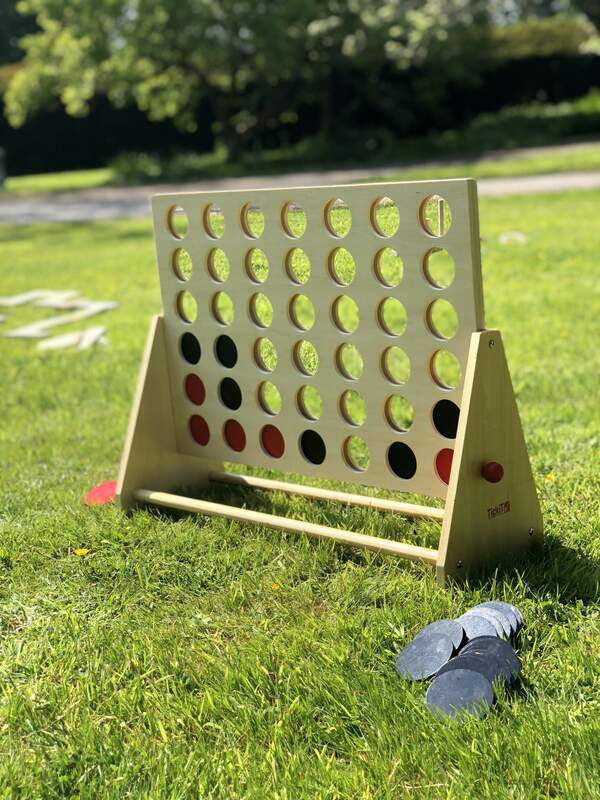 Amazing, beautiful products, including a wide range of stunning garden games. 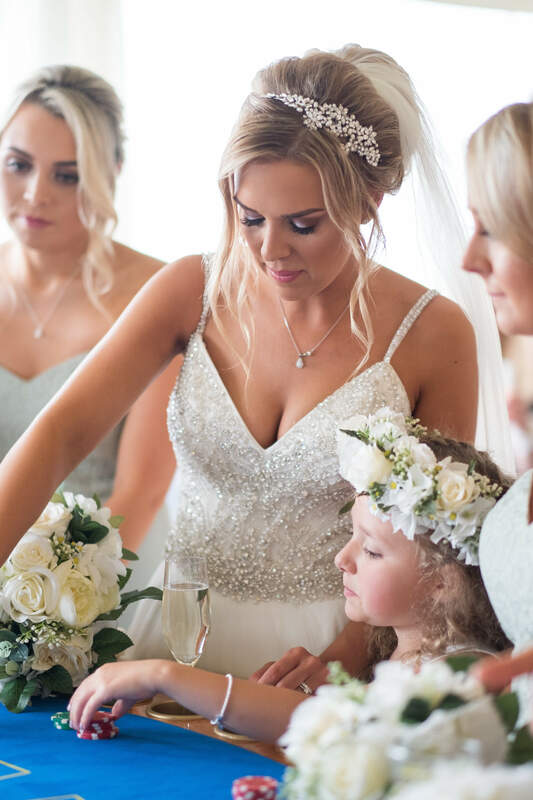 Ideal for many of the stunning wedding venues in South Wales. Professional: We are a full time, professional company. Many companies are run as a part time addition to someones income and the owners have another unrelated full time job. Our full time job is this, just this. Safe: We are fully insured and our equipment is professionally maintained by qualified experts. A single point of contact: Why deal with multiple companies for props, your selfie mirror, casino tables, ice cream trike etc. A single invoice and payment to make: No complicated invoices just pay the deposit and the balance nearer the date. Unique packages: With discounts when hiring multiple products. You will not get the same package cheaper anywhere else. If you are hiring more than one item from us then you will be entitled to discounts. The more you hire, you may even get some things for free. Where-ever possible, our products are sourced in South Wales, supporting local businesses and ensuring that our communities thrive, as we thrive. We are delighted to work with some amazing craftsmen based in South Wales. 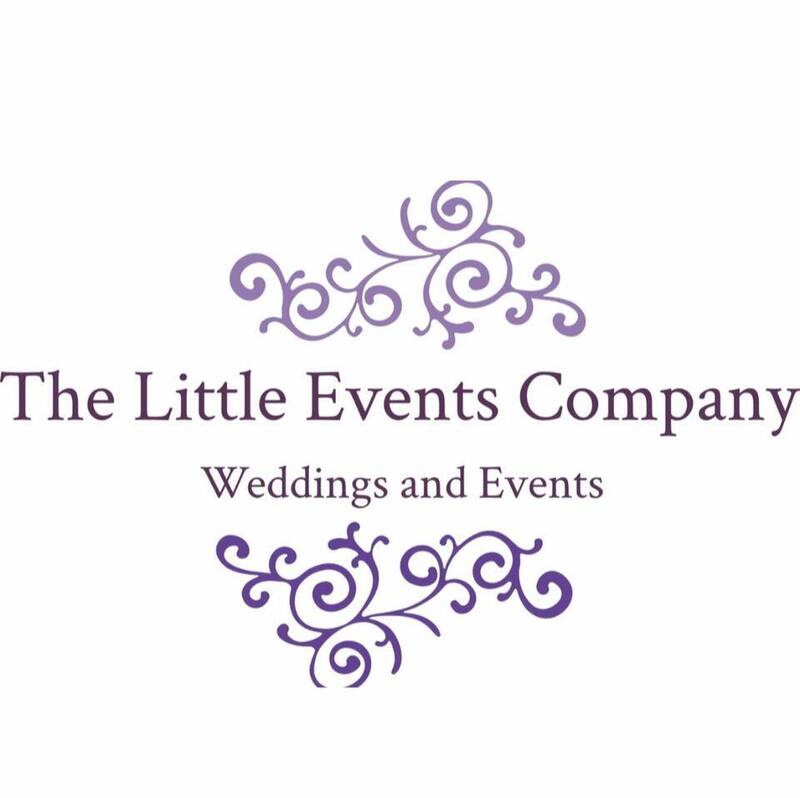 The little events company ltd has been trading for over ten years. That gives you confidence that we are a successful business. Traditional Ice Cream Trike Amazing for guests on a hot summers day.